What's Going On At Watford? - Tifo Football Podcast via Tifo Football. Healthily mid-table, with a consistent system and a great squad, Watford have impressed the Premier League under Javi Gracia. 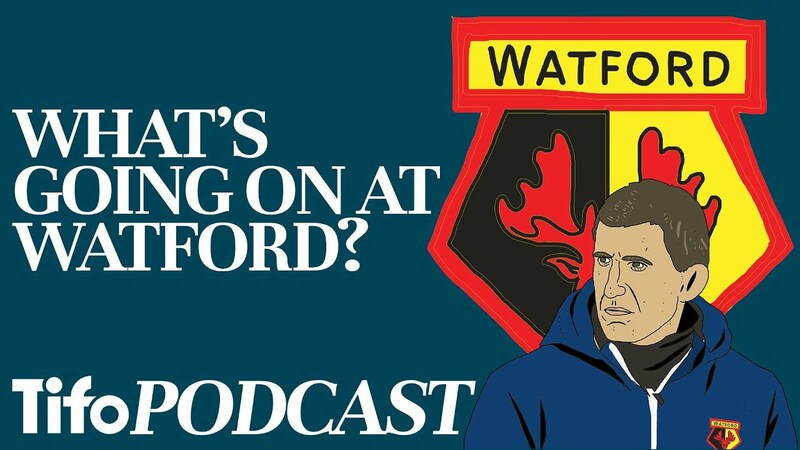 We discuss the football, the Pozzos, the expectations and the brilliant Sensory Room at Vicarage Road.